D-Espat Pvt Ltd was incorporated since 2003. 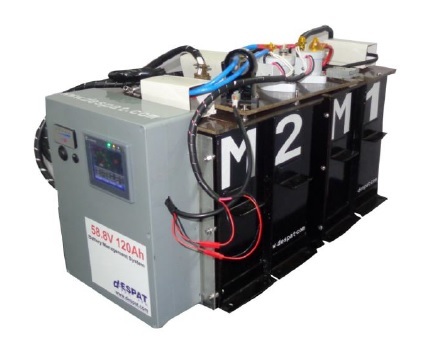 Our Specialization is design – through development of customized Li-Ion and Lithium ion polymer battery solutions for high capacity/density & large scale specific power requirements. 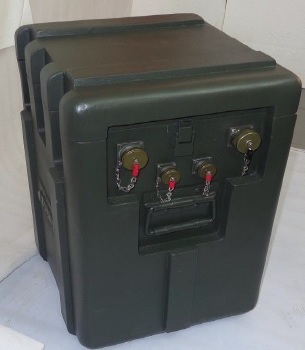 We design and manufacture custom battery packs and chargers for a broad customer base operating in many diverse fields, including telecommunications, military, Electric Vehicles, Robotics, medical, geophysical, monitoring, instrumentation, alarm, surveillance, aerospace and consumer industries.